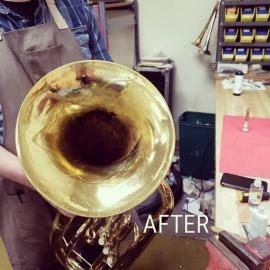 We have a full service in-house Band and Orchestra Repair Shop that can handle anything from simple adjustments and dents to full overhauls and cleaning. We offer limited fretted instrument services such as restrings and clean-ups. 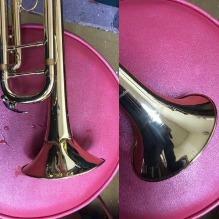 Instrument repair pricing is done on a case by case basis and we must see the instrument in order to accurately quote the service. We operate under our repair price list and make adjustments as needed seeing as each repair situation is unique. 1. We must see the instrument in order to give you an accurate quote so please bring the instrument in when inquiring about a repair service. 2. If we haven't already worked on something for you, we will set up an account which includes your name and a good phone number. 3. Once we have given you an estimate you must give us approval before we work on the instrument. In some cases we need to take a longer look at the instrument because we will need to get quotes for parts from a manufacturer; in this case, we will call you after you have left the instrument to approve the price and repairs that we suggest need to be completed. 4. 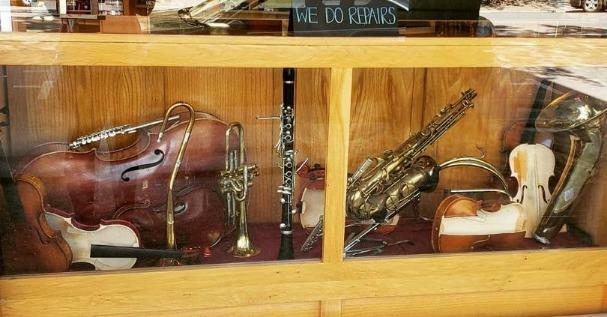 At the time you leave your instrument for us to repair we will give you a date on which your instrument will be ready to pick up. 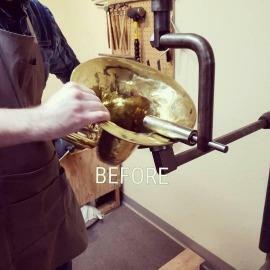 The general turnaround time is 2-3 days, however we experience busy seasons (summers and winter break) in which case we often times need about 1 week to complete your instrument repair. If you qualify for a warranty repair (you are renting the instrument from us or purchased it within the last 12 months), we try to complete the repairs by the next day if possible. 1. We offer weekly stops at area schools where we can pick-up and/or drop off repairs as well as purchases made by the school. Our road representatives also bring a tool kit with them in order to complete simple repairs on site when possible. 2. Our primary road representative is Phil Rundquist and he can be reached here if you would like to initiate weekly service. Randy Kem: Head Technician/Co-Owner. 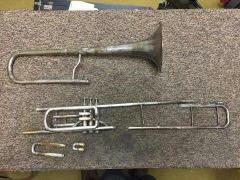 Randy Kem has been repairing band instruments since 1987 and has worked in the music retail industry since 1977. 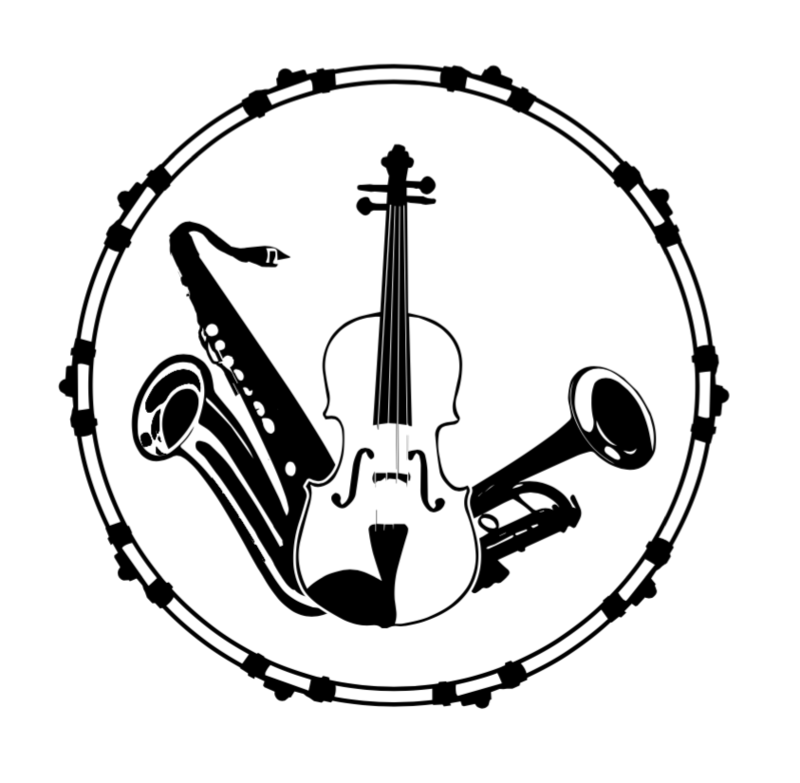 Tammy Cavilee: Woodwind Technician, mainly clarinets and bass clarinets.